Okay, everybody! I am finally—finally—ready to share with you all the zany, over-the-top title for my new book… complete with zany, over-the-top cover and synopsis. Are you ready?! then I can safely say that this book is for you! 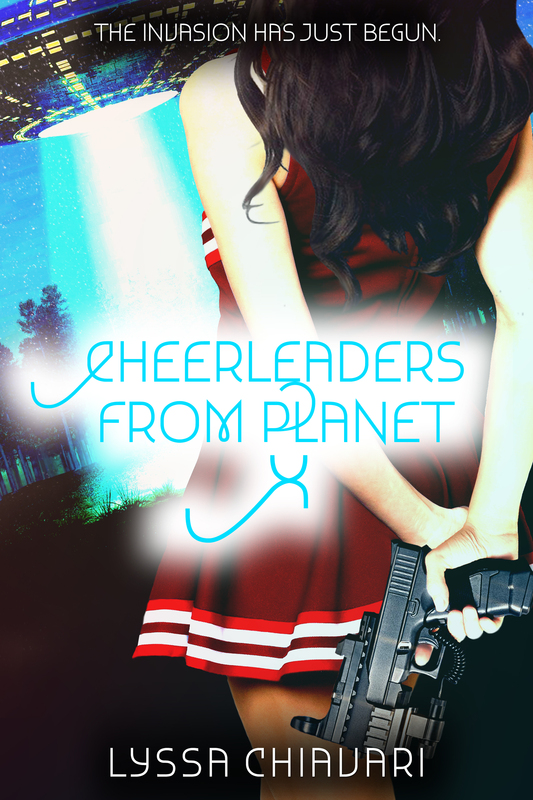 Cheerleaders From Planet X is releasing March 28 April 25 September 26 from The Kraken Collective! I don’t have a preorder link yet, but if you want, you can add it to your Goodreads list here! P.S. Do you like the cover? Because I made it. Yes, I’m doing cover design now! If you like it and are looking for a designer, you can check out Key of Heart Designs!